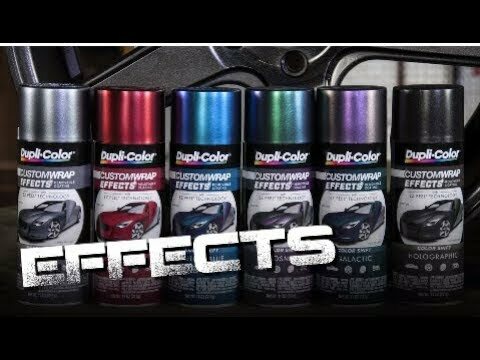 Dupli-Color Hyper Silver Wheel Coating. 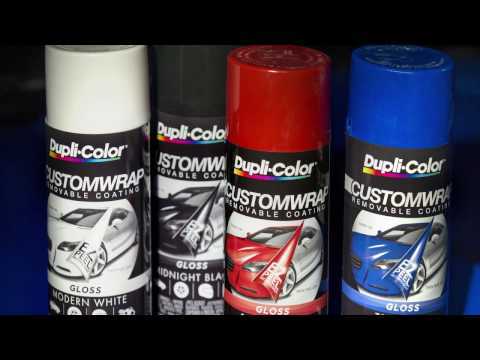 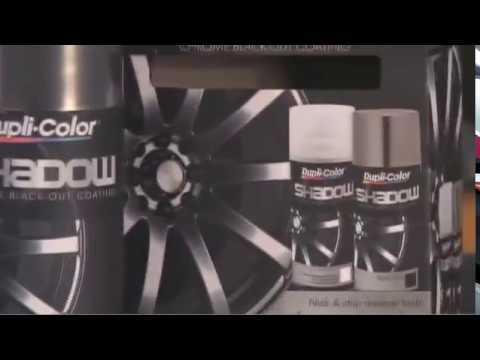 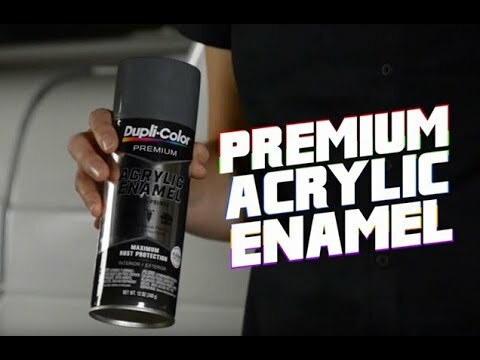 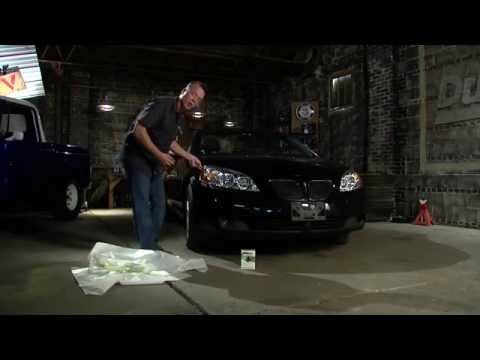 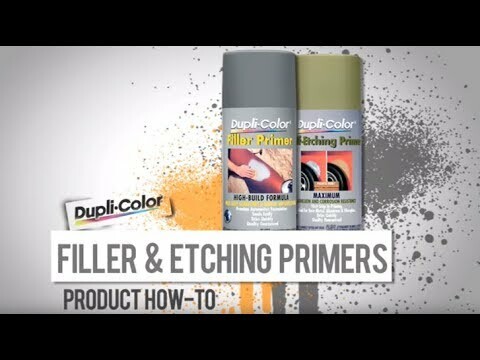 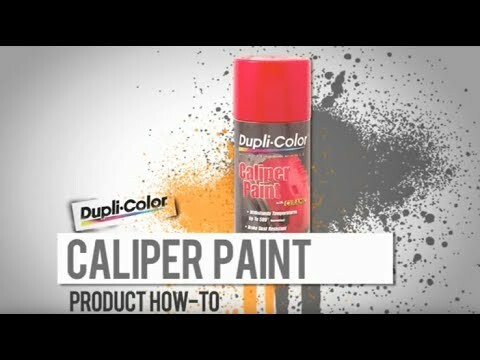 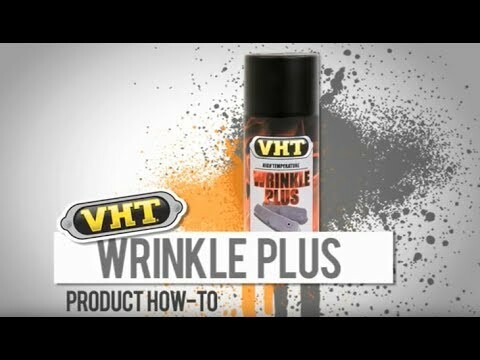 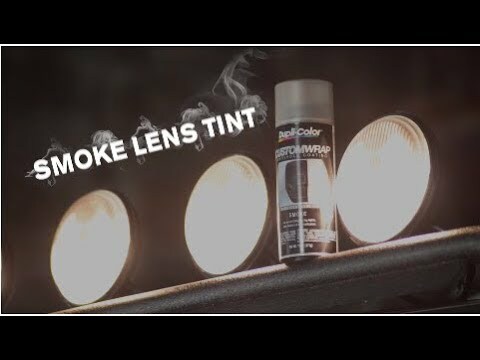 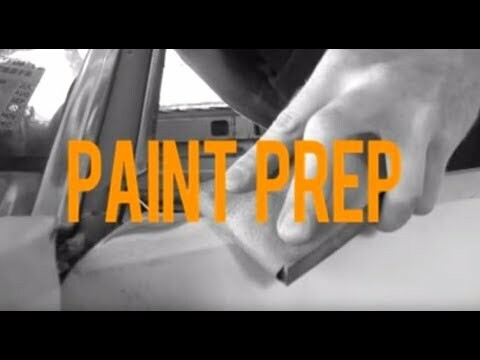 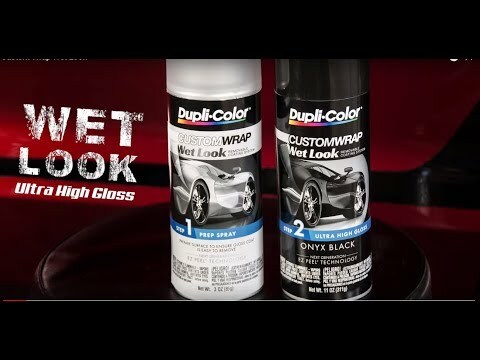 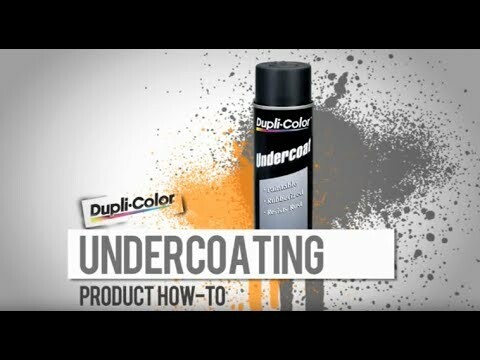 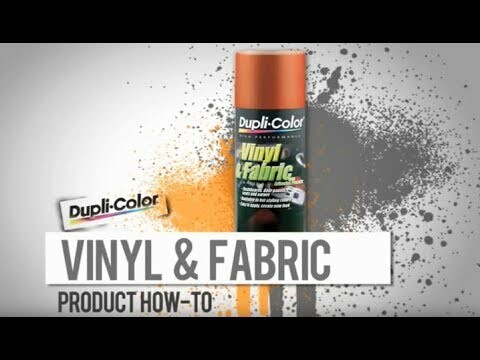 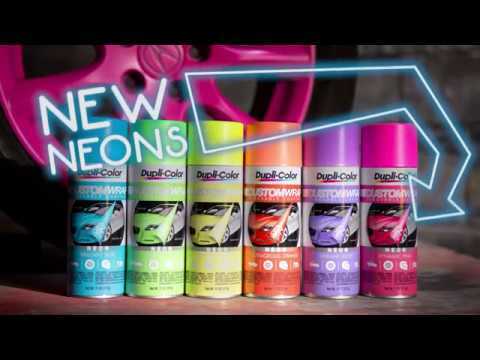 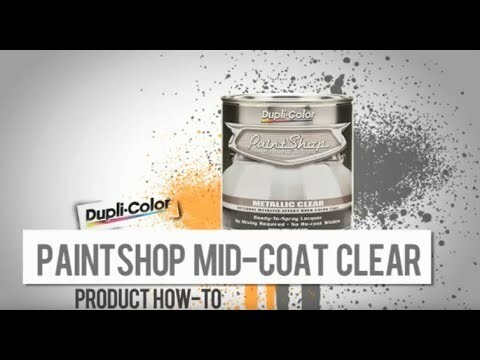 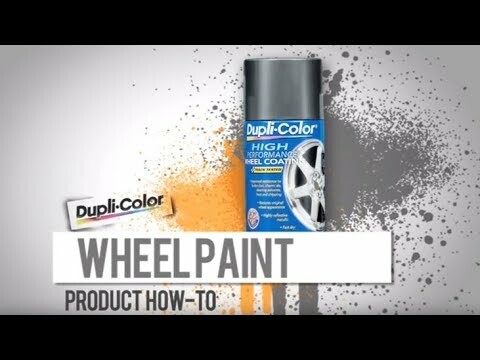 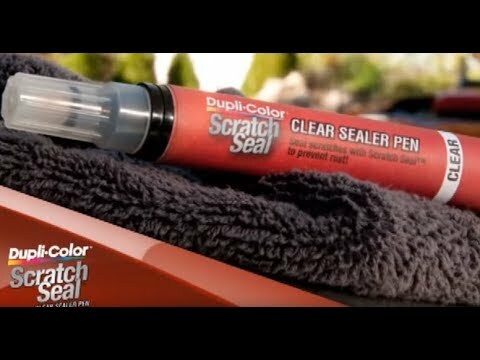 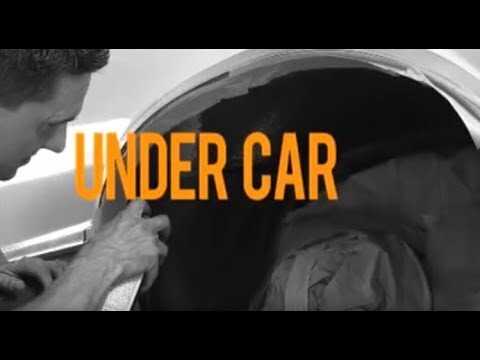 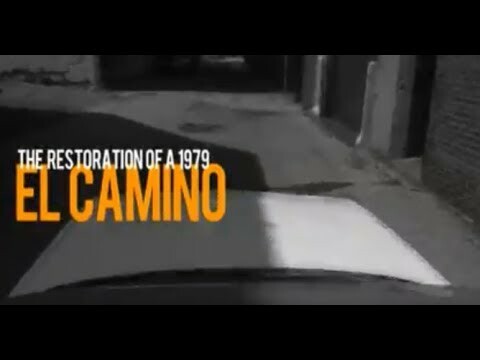 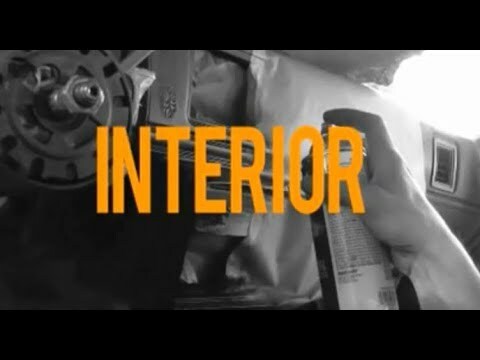 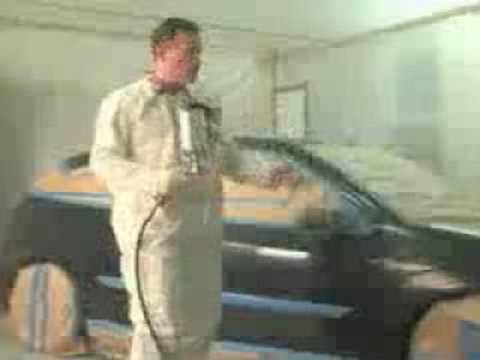 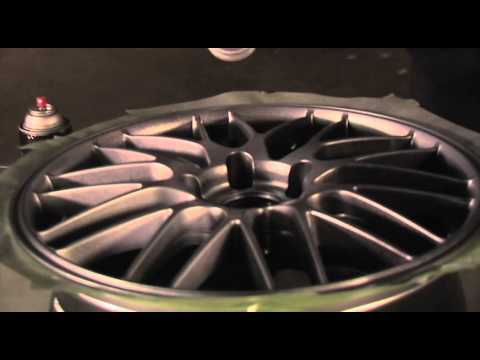 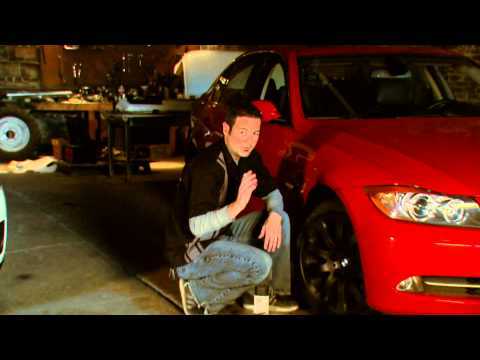 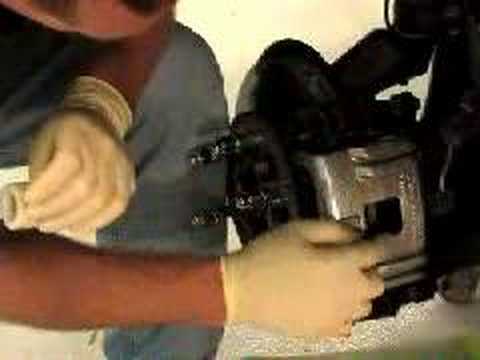 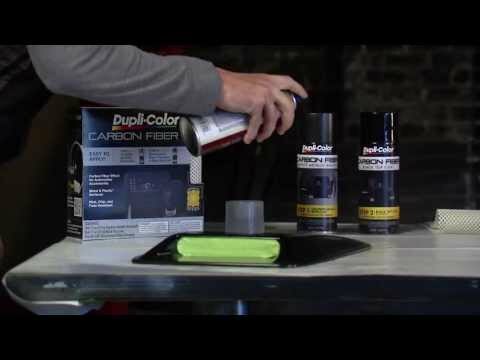 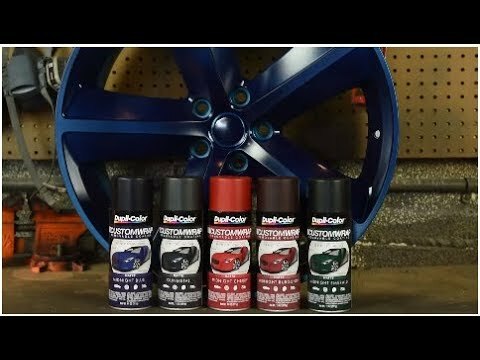 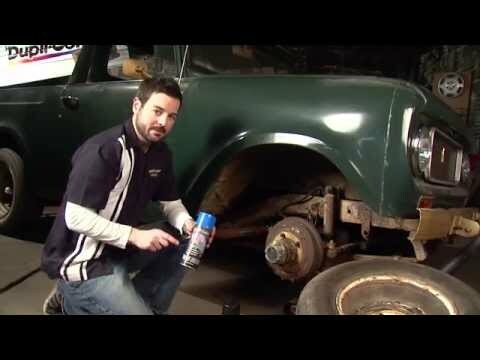 Wheel detailing spray can from Dupli-Color. 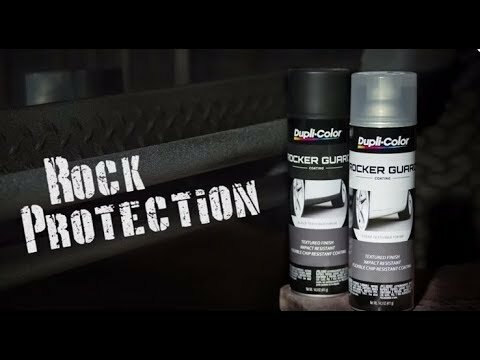 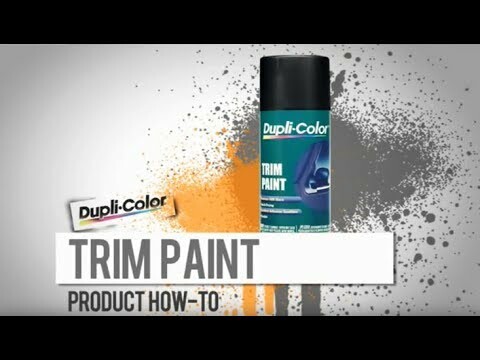 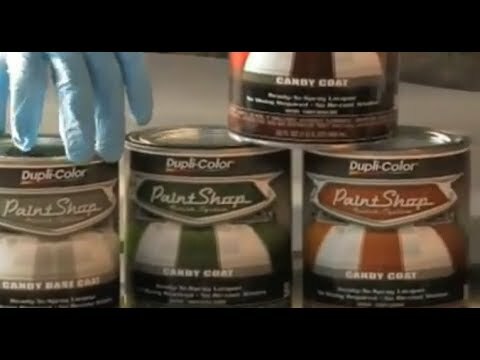 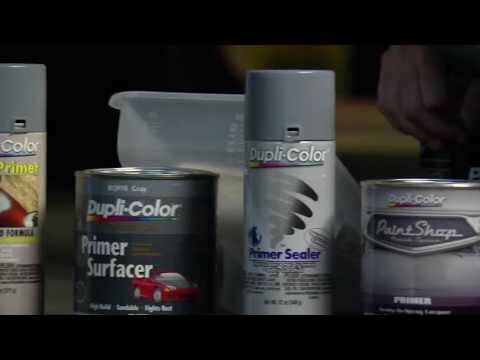 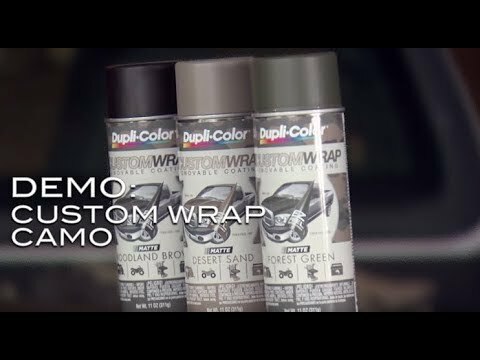 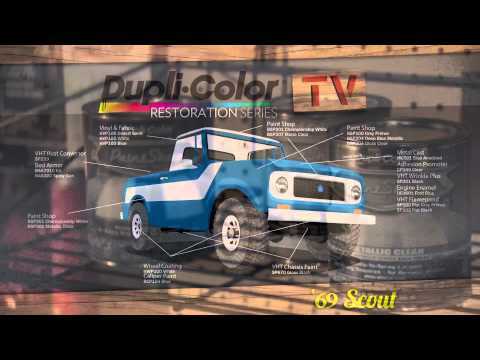 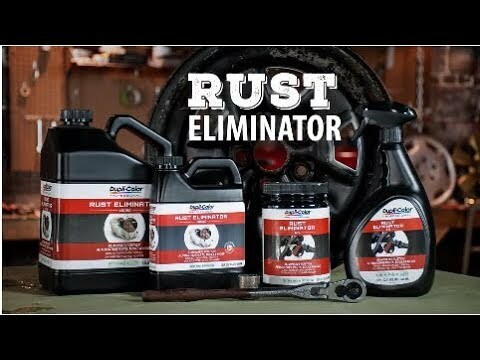 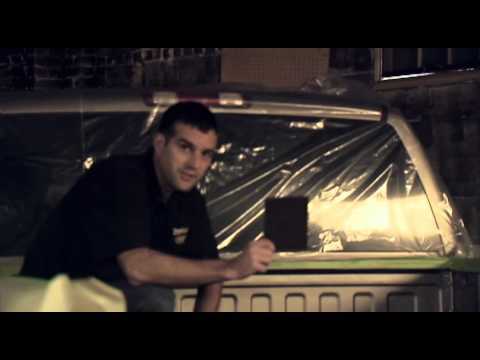 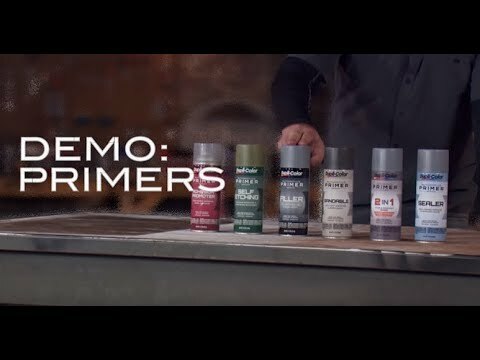 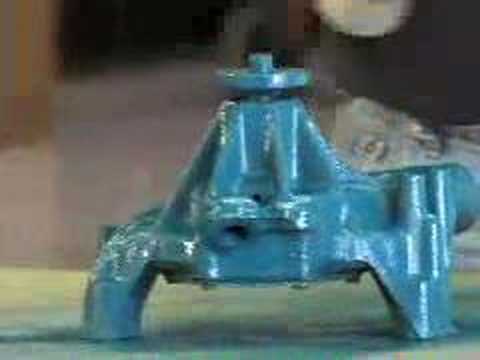 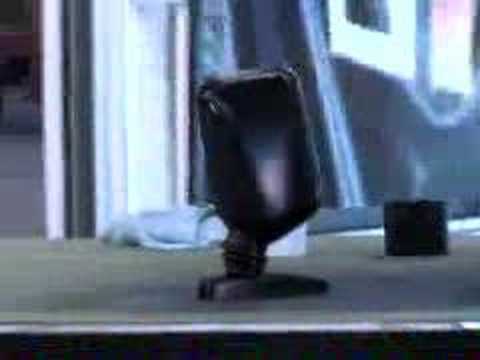 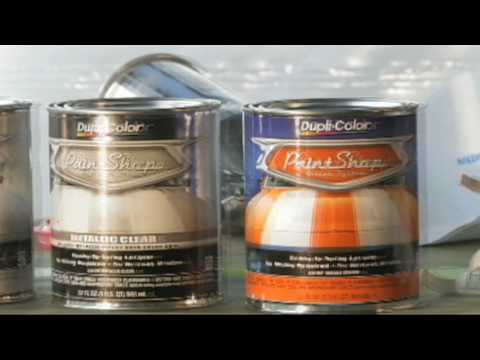 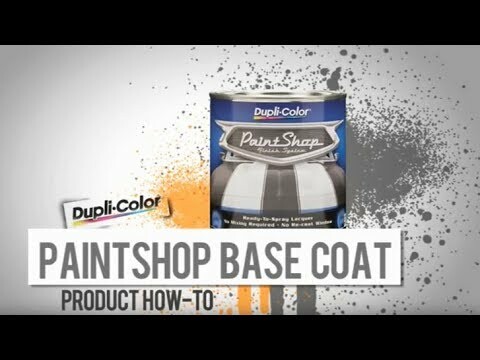 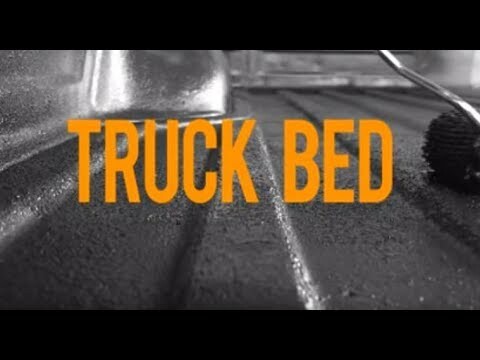 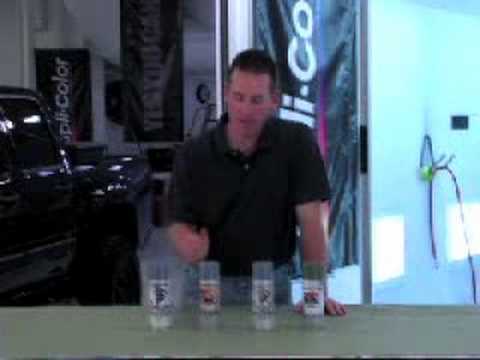 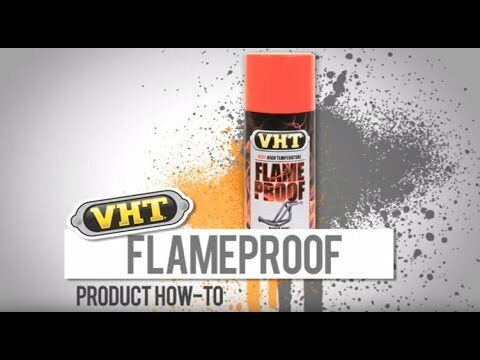 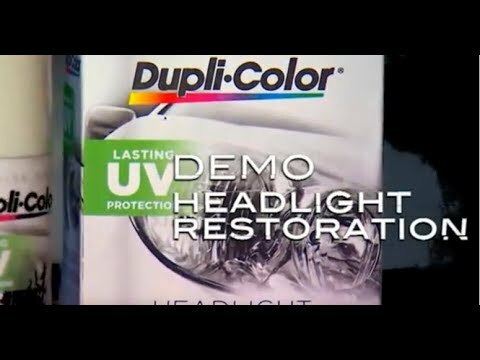 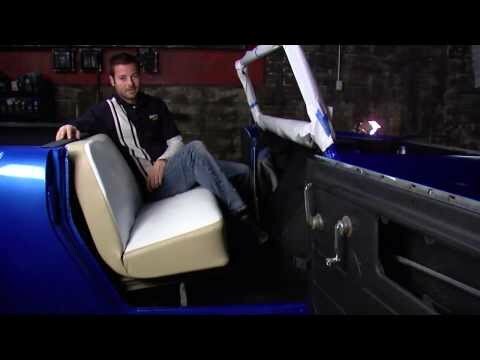 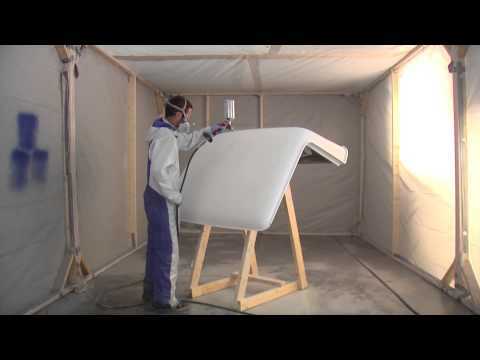 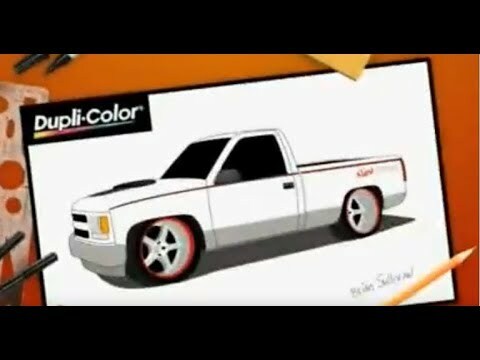 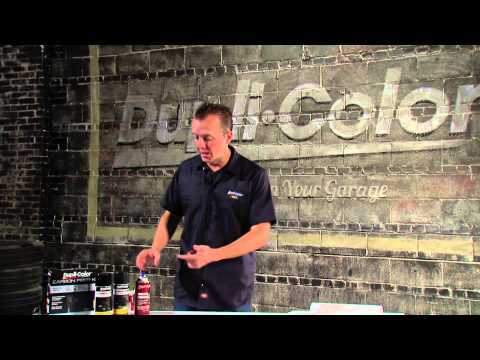 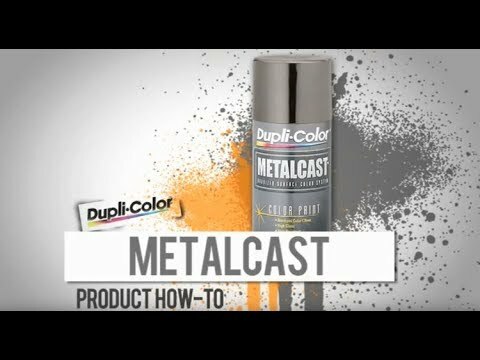 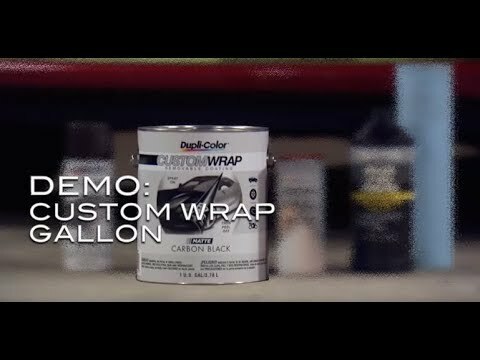 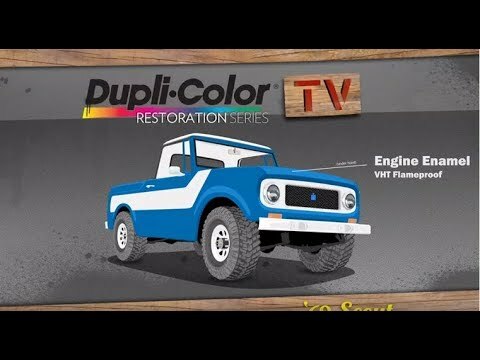 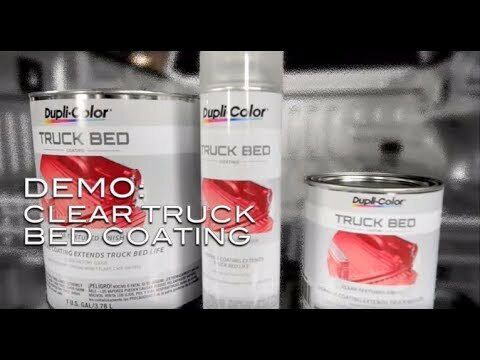 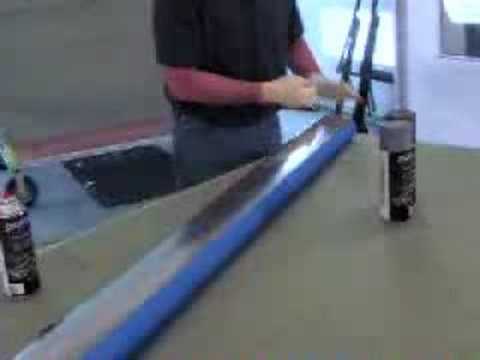 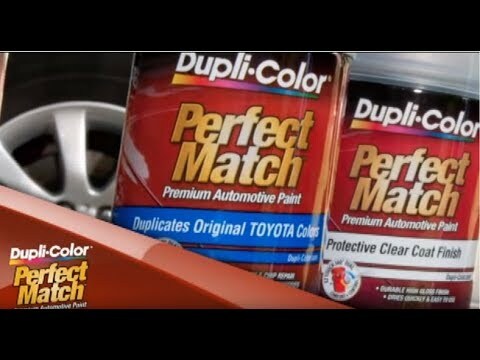 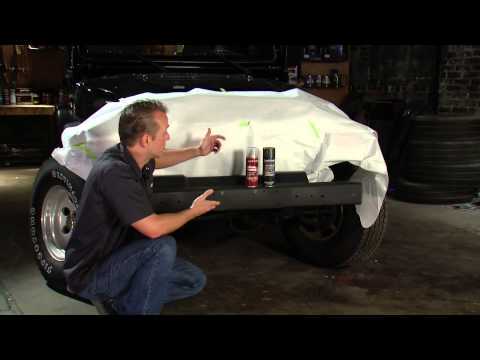 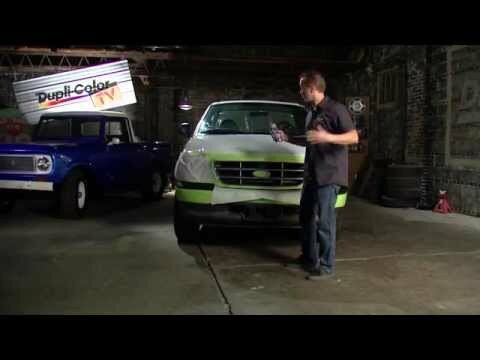 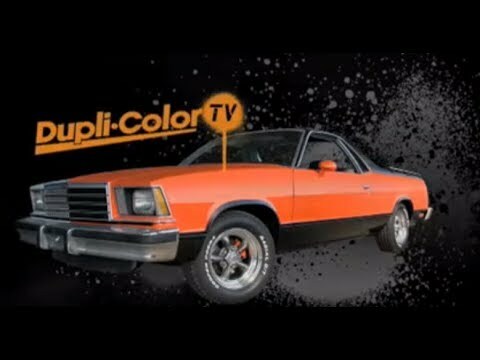 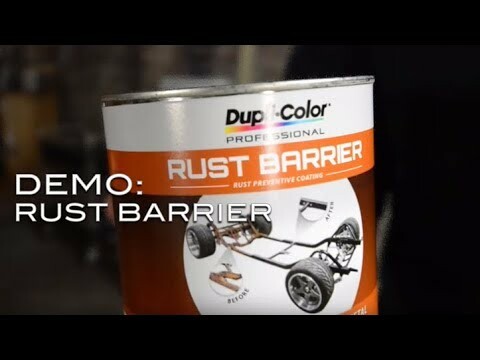 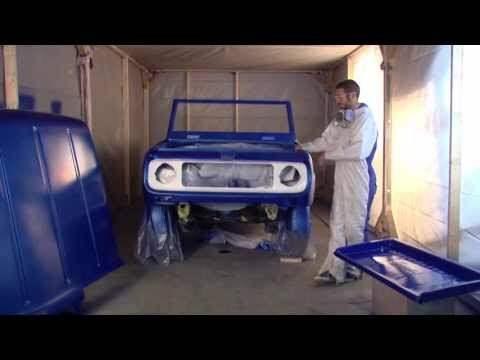 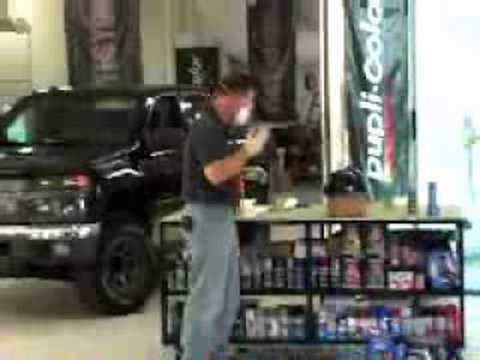 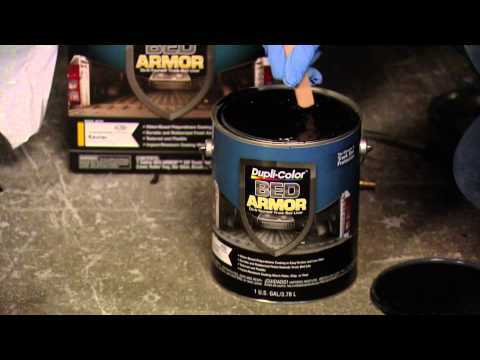 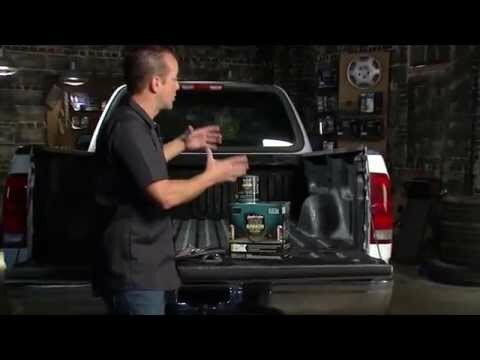 Dupli-Color Paint Shop Finish System on Trucks!